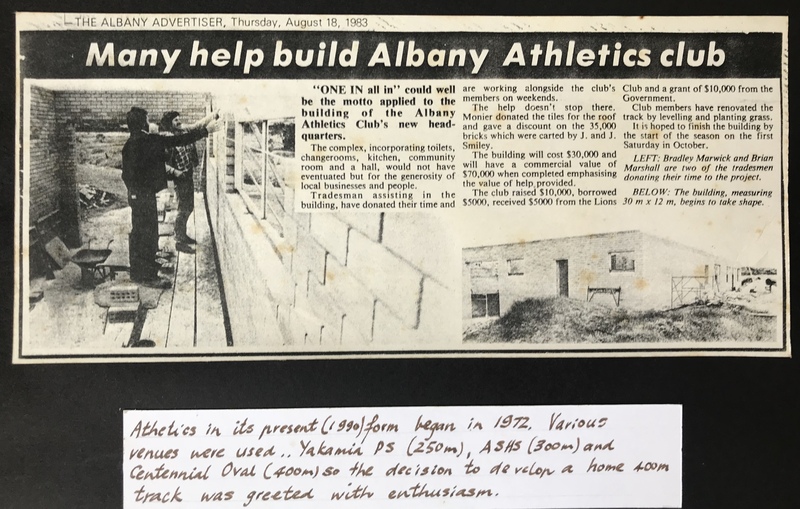 The Albany Athletics Club raised $10,000, borrowed $5,000, received $5,000 from the Lions Club and a Grant of $10,000 from the Government. 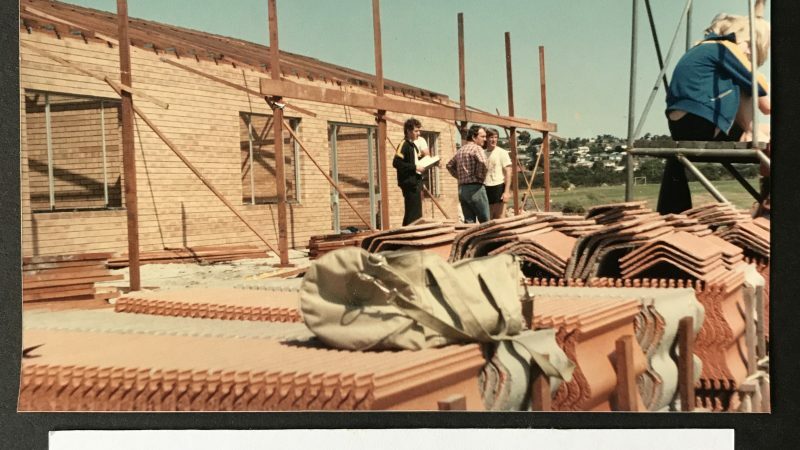 The new clubroom building will cost $30,000 with a commercial value of $70,000 when completed. 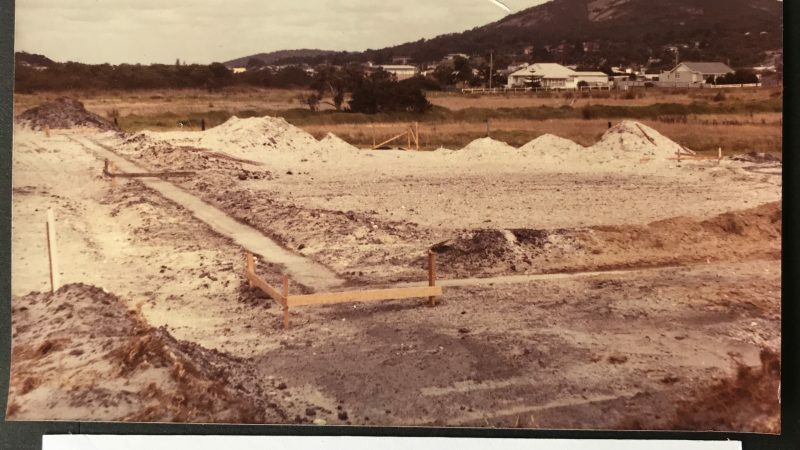 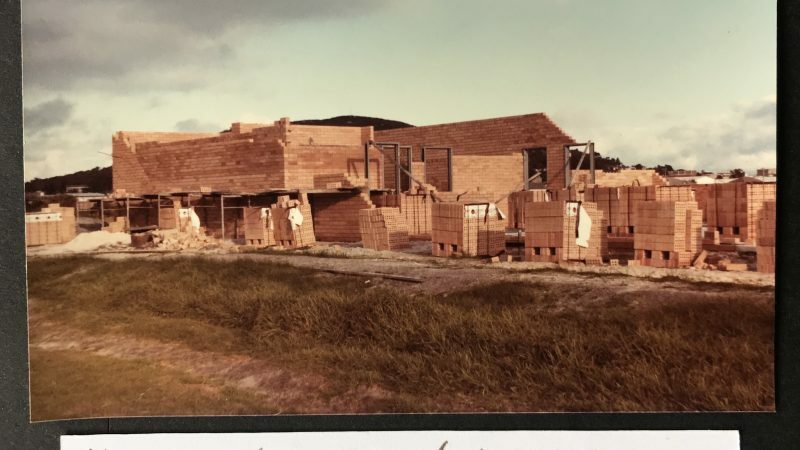 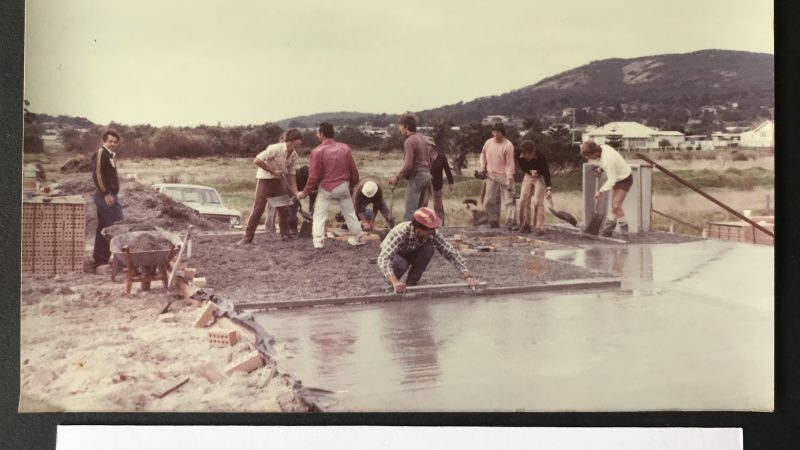 Footings for the building were laid on 5th March 1983. 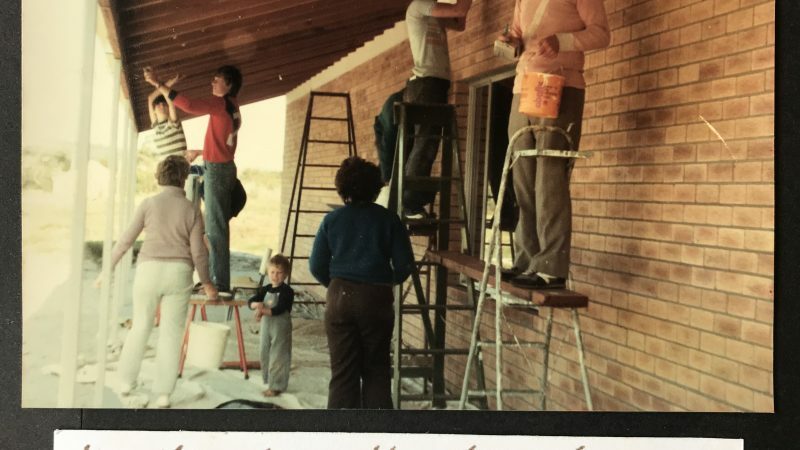 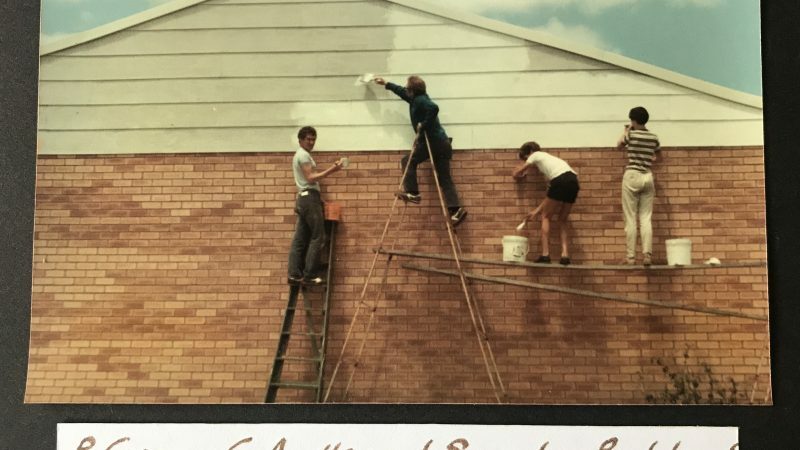 Many tradesman and local businesses have also donated time and materials into this project. 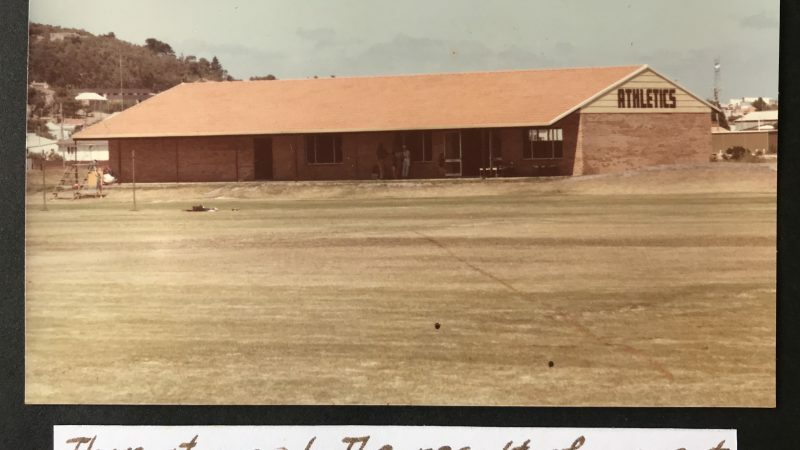 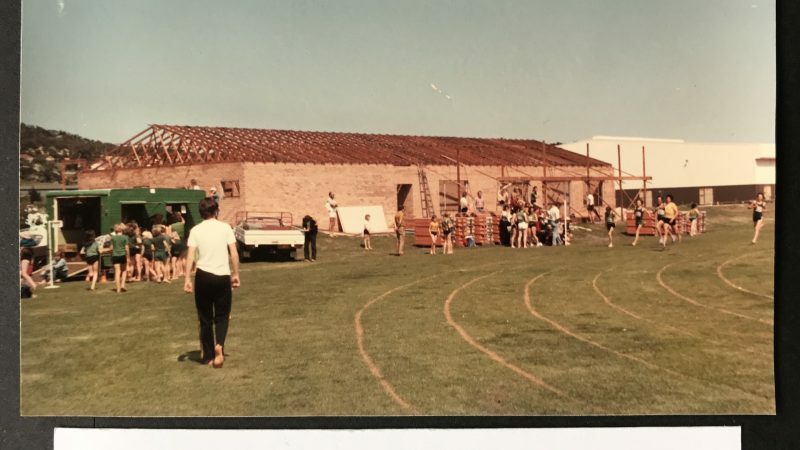 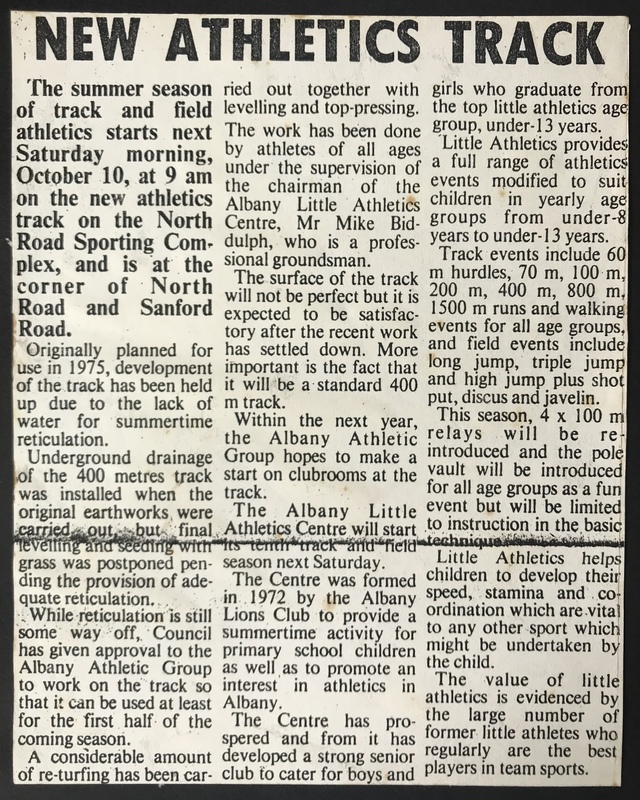 The building was officially opened on Saturday 6th October 1984, by Mr Keith Wilson, The Minister of Sport and recreation.